Remember the early 90's? 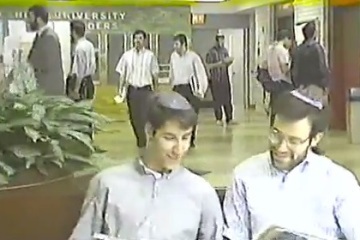 Remember your time at Yeshiva University? You may have been a part of the "Y.U. Experience"